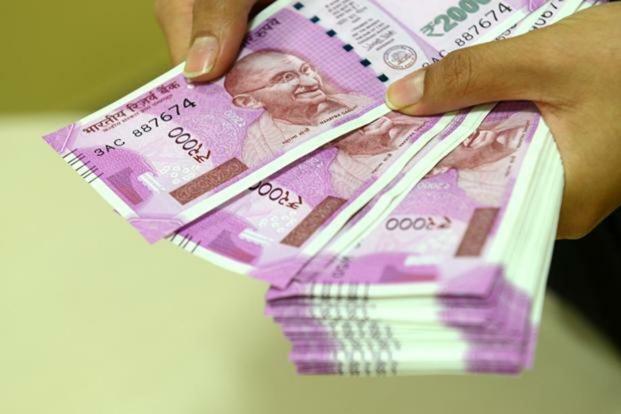 Opinion | Is your relation with money complicated? Using the word relationship in a sentence with money may sound odd to most people because we associate the word relationship with people and not with objects or things. But it’s important to know whether your relationship with money is healthy or not. An unhealthy relationship with money affects your ability to achieve financial well-being. And, if you have one, you are likely to feel emotions such as fear, guilt, avoidance, or resentment. We certainly know of people who are so scared about losing money that they are not able to enjoy it at all or those who spend a lot on “wants” but regret it or feel guilty later. Can differentiating between basic needs and wants and then segmenting income help change this behaviour? We also know of people who feel resentment towards others who have more money and then there are those who leave bill payments for the last minute, run away from conversations about money, and avoid taking stock of their financial reality. Can setting a budget discipline help clear their minds? Can starting wealth creation early help? Let’s see how some simple practices can help improve our relationship with money. Be aware when you spend: If you love to spend, and absolutely must have the latest gadgets or cars or indulge in frequent wardrobe updates, first know if you have the money to do it. Will you be able to sustain this lifestyle for a long time or when you don’t have an income? If not then you need to rethink your spending habits. It does not mean that you should refrain from indulging; indulge but with intent. Before you make that next big purchase, ask yourself if it is really going to add any real value to your life? If the answer is no, then try not to splurge. Budget. Budget. Budget: This is a good way to achieve awareness in spending. Budgeting your expenses will help you to spend consciously, save with discipline, as well as plan investments. You don’t have to count every penny. Start by making a list of your recurring monthly expenses such as bills, groceries, rent, EMIs, etc. and also include expenses for food and entertainment. Check how much is left and if you are left with less than 15-20% of your salary, then you need to make some adjustments. There are several mobile apps that will do this for you automatically. Defend your savings: It is a good idea to maintain a different bank account for expenses and a different one for savings and investments. As soon as the salary hits your bank account, move the money for expenses out of the account so that you are aware about spending only that fixed amount. Plan for the future—short and long term: Planning can be boring but when it comes to financial well-being, it is a tool that you can use to empower yourself. Once you have settled into a good budgeting exercise and understand your expenses better, planning for short- and long- term goals becomes easier. Identify what these goals are and in how many years you want to achieve them. Coupled with budgeting, this will help you figure out how much you need to and can set aside every month. For long-term goals such as retirement, the earlier you start, the smaller the amount you have to contribute each month, and the longer the time your money will have to multiply. Use money as a tool to empower yourself: Once you have changed your relationship with money from complicated to happy and healthy, you will realise that money is a tool that you can use to enjoy your life, present and future. Money will cease to mean living pay cheque to pay cheque or merely paying bills. It will help you to live and not merely survive, if you have a healthy relationship with it.